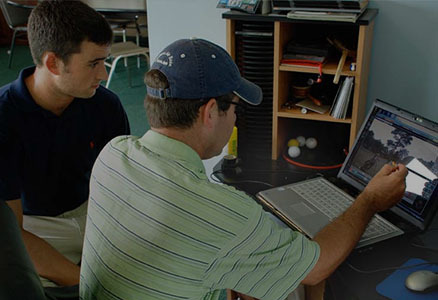 Adam Brack and his staff at Experience Better Golf are well known in the industry for the elite level of expertise they bring to their golf lessons. Customizing the golf lesson experience to each person's individual skills and needs is at the heart of what Adam Brack does. Through a thorough analysis of the swing and working through proper mechanics, we are able to see significant improvement in our golf lesson students. 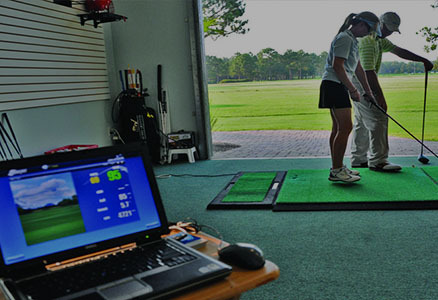 Our golf academy does more than just have personalized golf lessons. We also offer corporate golf camps as well as junior golf lessons. 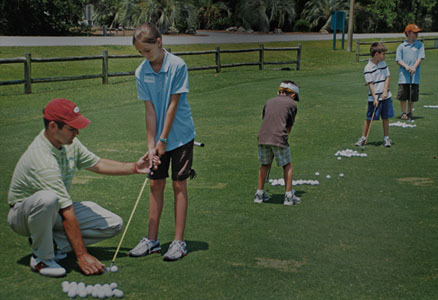 Experience Better Golf caters to players of all ages and abilities. Click below to learn more about all of our coaching options. Experience Better Golf Jr. Golf Tour provides a fun and competitive atmosphere for young players. Explore our educational blog and videos to sharpen your game anytime, anywhere. Copyright © 2016 Adam Brack Golf.